Buying a home is a huge decision, one of the biggest decisions we face when we transition into a new community. As a military service member, you face some unique challenges as you work to achieve your goal of homeownership – you also need a uniquely qualified lender as your partner in the process of getting into your new home. Just as you uphold the highest standards of professionalism, your lender should demonstrate sound business practices and unimpeachable integrity. 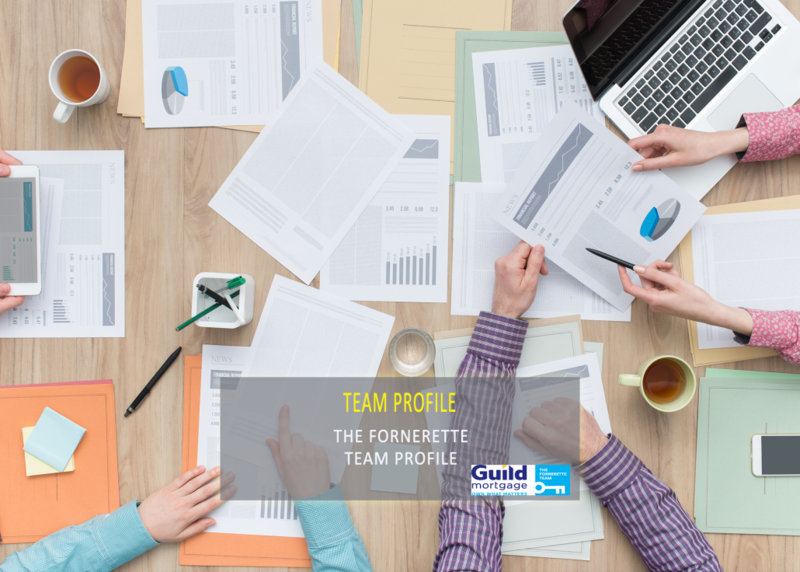 The Fornerette Team of Guild Mortgage is that partner. As the last decade has shown, the financial and housing sectors can be incredibly volatile and unpredictable. As you start the process of buying a home, the Fornerette Team offers you the support of an organization that is expert at navigating the ever-shifting landscape of the housing market and has years of proven experience and stability that can help you reach your goal. Guild Mortgage was founded in 1960 and has grown to become one of the strongest contenders in the home lending market. Its 250 branch offices in 25 states have generated a loan volume of $13.8 billion with a servicing volume of $22.3 billion. The company’s commitment to providing “loans that fit any homebuyer’s needs” is reflected in its outstanding customer satisfaction and strong referral record. 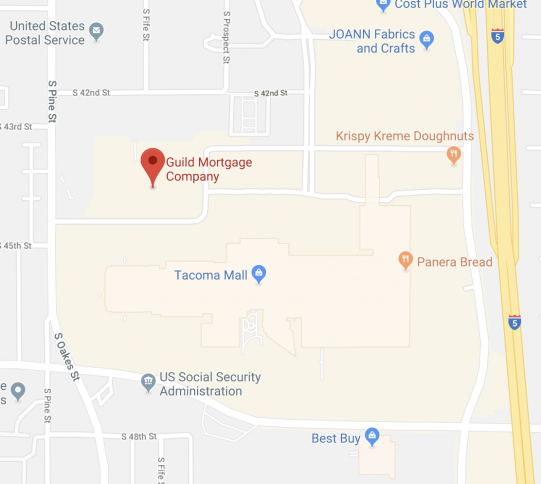 As the Producing Branch Manager for Guild Mortgage’s Tacoma branch, Michael Fornerette brings more than two decades of experience to his leadership of the Fornerette Team. In eight and a half years, he has built an organization that is now ranked among the top five lending institutions in the Tacoma area. 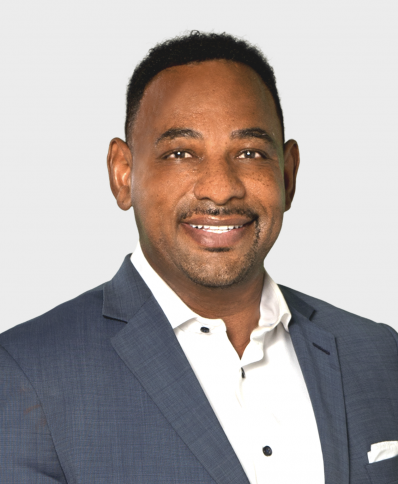 Michael specializes in serving the unique needs of military homebuyers and is an expert in processing VA home loans, especially for clients who are first-time homebuyers. His team of 30 dedicated professionals are committed to a task he truly believes in: to serve the men and women of the U.S. military who have dedicated themselves to serving our nation. Backed by the strength and stability of a national corporation, the Fornerette Team is proud to offer its military clients personal care and close support throughout the entire home buying process. 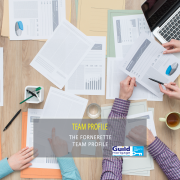 As a military homebuyer, whether this is your first home purchase or your “next” home purchase, when you work with Michael Fornerette you stand on the top of a pyramid supported by The Fornerette Team and the strength of Guild Mortgage. We’re here to work for you.